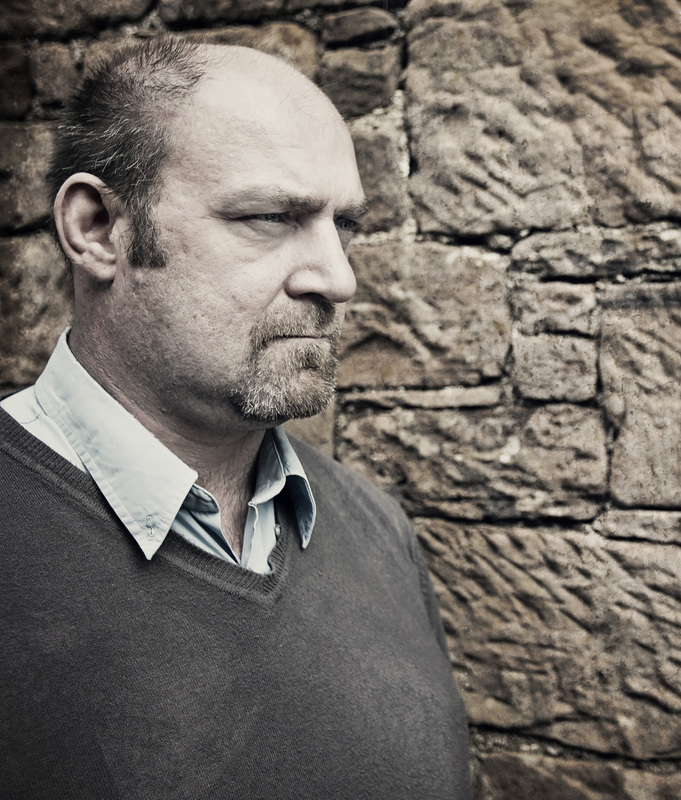 In a first for my blog, today I am delighted to welcome Graham Smith, an author whose most recent novel is ‘Snatched from Home’. Graham is married with a young son. A time served joiner he has built bridges, houses, dug drains and slated roofs to make ends meet. For the last fourteen years he has been manager of a busy hotel and wedding venue near Gretna Green, Scotland. An avid fan of crime fiction since being given one of Enid Blyton’s Famous Five books at the age of eight, he has also been a regular reviewer and interviewer for the well-respected website Crimesquad.com for over six years. Graham is going to share a little about his writing career. There are certain questions we authors get asked on a regular basis. They go along the lines of, “how did you get started”, “who do you class as your biggest influences”, “what’s your writing process”, “what are you books about” and “where do you get your ideas”? In this post I’m going to offer my humble thoughts on my own short writing career. I first started writing around 2010 and spent many hours late at night writing a truly terrible novel which would one day form the framework for Snatched from Home. It was abandoned for a year while I learned more about the craft of writing by knocking out a few dozen short stories and flash fiction pieces. I then went back to the novel and completely re-wrote it in a way which cut out the unnecessary, removed the fat and emphasised the rare snippets of decent writing. Sitting down with a blank page and an idea is where every author must start. I’ve never considered any author to be a particular influence, although there are a few whose style I admire. Rather than the authors themselves, I’m more attracted to characters and my lead character DI Harry Evans has influences from Stuart MacBride’s DI Roberta Steel, Hugh Laurie’s character House and Gene Hunt from Life on Mars as well as a few traits from family members. I have found though, that Evans has taken over and now all I have to do is put him into situations and record what he does. My writing process has evolved into one which works for me. Once I know the lead character, the setting, the major crime and the resolution I want to happen, I’m ready to make a start. I may know a couple of waypoints but I don’t work off a detailed outline. Instead I write a maximum three line synopsis of each chapter as I complete them. I also have a spreadsheet which I use to keep a record of the characters and their physical traits, relationships and personalities. Once the first draft is complete I ignore it for at least a month. Then I’ll read it and make notes on all the big mistakes. When I’ve fixed the big stuff, I go through it another couples of times, fine tuning all the smaller stuff and working on sentence structure. 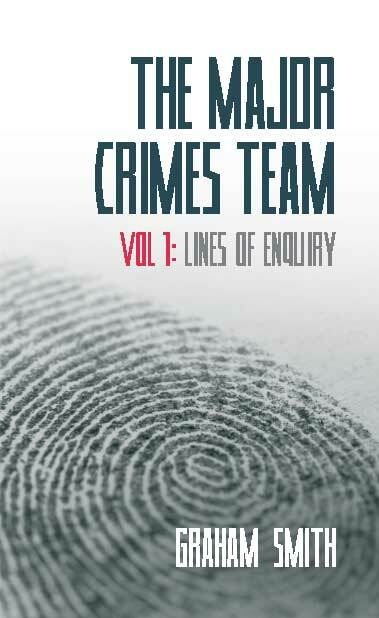 My books are police thrillers set in the Lake District and feature DI Harry Evans and the Major Crimes team. 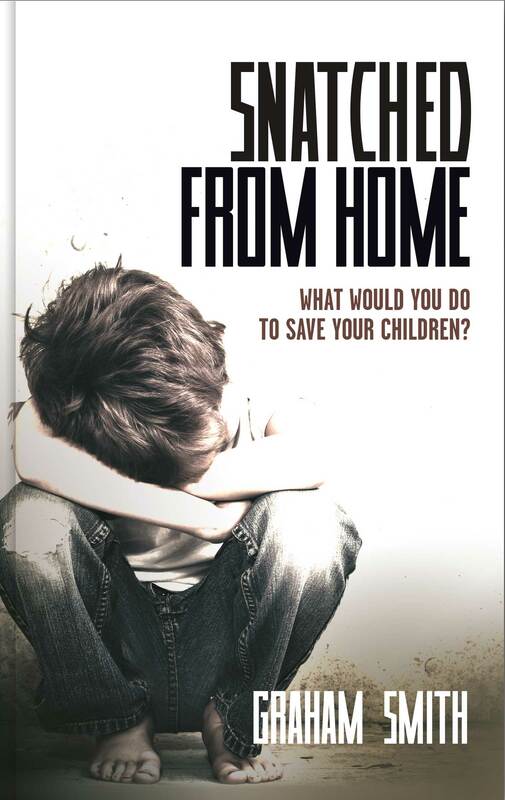 Snatched from Home sees middle-class parents turn to crime to raise the ransom for their kidnapped children. The sequel, I Know Your Secret is centred on the investigation which follows after a priest is found crucified to the stone floor of his church. Like many other authors I get my ideas from everywhere and nowhere in particular. News items can trigger sideways thoughts in my head as can half-heard conversations and TV programs. The main idea for Snatched from Home came from an idle thought while watching a film about kidnapping. It made me ask what would happen if someone was kidnapped and the family couldn’t afford to pay the ransom and were too scared to call the police? The plot for I Know Your Secret was gleaned from a five second clip of a TV program and again had me asking myself a question. Essentially I get my ideas from wherever I can. Once they take root, I examine them from a few different angles and mentally test them to see if they hold my interest and are workable as a story which will take me the best part of a year to write. If they do that, then I allocate them a slot in my writing schedule and keep waiting for inspiration to strike again. Sub-plots, character arcs and other events in the novel all tend to come to me as I’m writing. To date I’ve completed three crime novels and writing each of them, I have passed the half way stage before I’ve known how the hero would solve the case. It can be nerve-wracking and exhilarating in equal measure. When the epiphany comes to me it’s greeted with a mixture of elation and relief. Thanks so much to Graham for sharing with us. You can find out more about him on his website or by following him on Facebook or Twitter – links below. great post. The author has kindly agreed to do a Q&A on my blog which i’m hoping to get a list of questions to him at the weekend. Exciting times!